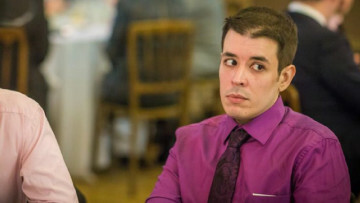 Shameless geek, charity volunteer, drinker of tea, eater of cake. I have a keen personal interest in how technology can be used to solve broader social and even geopolitical problems; if you have any thoughts on that front, let's have a beer and chew the cud - you never know, we may just make the world a better place. Huge sci-fi fan as well (BSG/Trek run through my veins), and I love a good cup of tea. And Ovaltine. More than anything though, I love things with buttons, screens, switches, lights and toggles. I love tech. This is my 5,431st article at Neowin, and my last. After six years at this wonderful site, it's time for me to head off into the sunset on my zebra, as Neowin turns the page, and begins a new chapter. 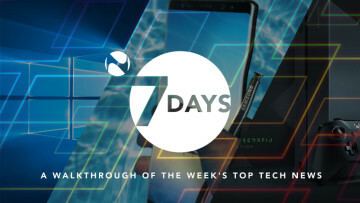 From the final frontier and the next generation, to Microsoft's Brainwave, black Books, the thousand-dollar iPhone, and Pepper the robot priest, it's our handy roundup of the week's top tech news. 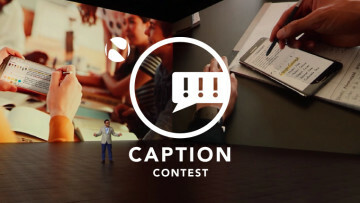 Suggest a witty, clever, or just plain hilarious caption for this image of DJ Koh unveiling the Galaxy Note8, and you could win a prize... Join in the fun with Neowin's latest caption competition! 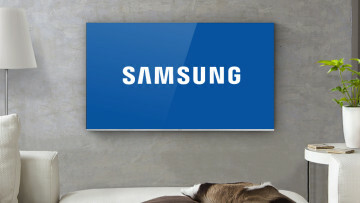 "I honestly can't believe the incompetence that is being shown" by Samsung, said one owner. "The lack of communication is astounding and if I could take my TV back it would be there in a heartbeat." 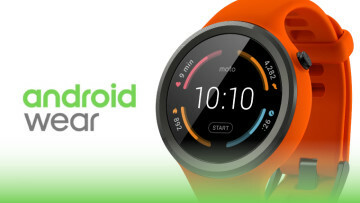 Google said in February that the update would roll out "in the coming weeks", and in April, it said all devices would be upgraded "by the end of May", but Moto 360 Sport owners have waited far longer. 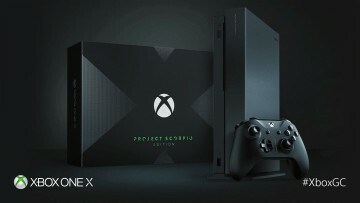 While pre-orders for the Project Scorpio Edition are already sold out in many markets, Microsoft says it will "announce details of the next wave of Xbox One X standard edition pre-orders next month." 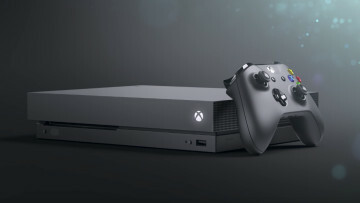 Microsoft: "Xbox One X is fastest-selling Xbox pre-order ever"
"Within just a few days," Microsoft said today, "we saw record-setting sell-out times and are currently sold out in many countries around the world", after it opened Xbox One X pre-orders on Sunday. Microsoft has cut the price of HP's Elite x3 and Desk Dock bundle by £50 - but £639.99 is still a high price to pay for a device that was announced a year and a half ago, in the face of newer rivals. The app finally allows users to log in and view their timelines, including the ability to view tweets alongside videos. 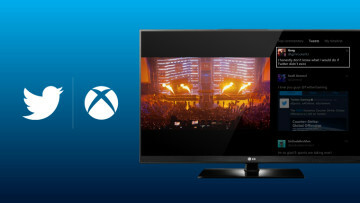 You can watch two videos side-by-side too, and there's new live video support. 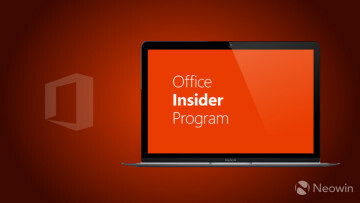 Microsoft has released Office Insider version 15.38 (170822), its latest preview build for Macs in the Fast ring, bringing new features and improvements to some of its Office apps. 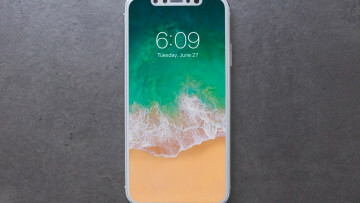 Apple's new 'bezel-less' iPhone is expected to be priced "around $999"
The new top-tier iPhone - due to be unveiled alongside the iPhone 7s and 7s Plus next month - will reportedly cost "around $999", but the 512GB model will no doubt cost considerably more. 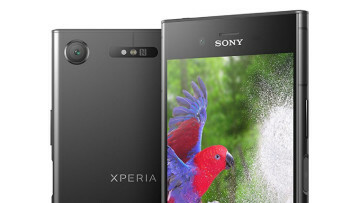 While other major manufacturers improve their hardware designs with slimmer bezels, and larger displays on smaller devices, Sony seems to think buyers love mega-bezels on their flagship phones. 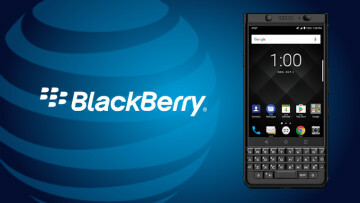 AT&T has announced that it will be the exclusive US carrier for the Space Black version of the KEYone, which launched in India a few weeks ago. The KEYone was originally announced in February. 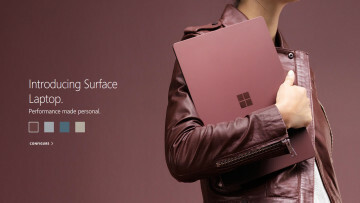 You can finally get the Surface Laptop in all four colours that Microsoft announced nearly four months ago - but the Burgundy, Graphite Gold, and Cobalt Blue options are only available on one model. 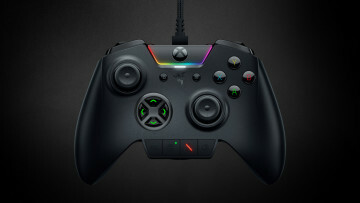 Razer unveils Wolverine Ultimate, "the most customizable controller for Xbox One and PC"
Razer says the Wolverine Ultimate "was designed to adapt itself to any gamer", with interchangeable controls, Chroma lighting effects, and a Quick Control Panel of additional buttons.